2. 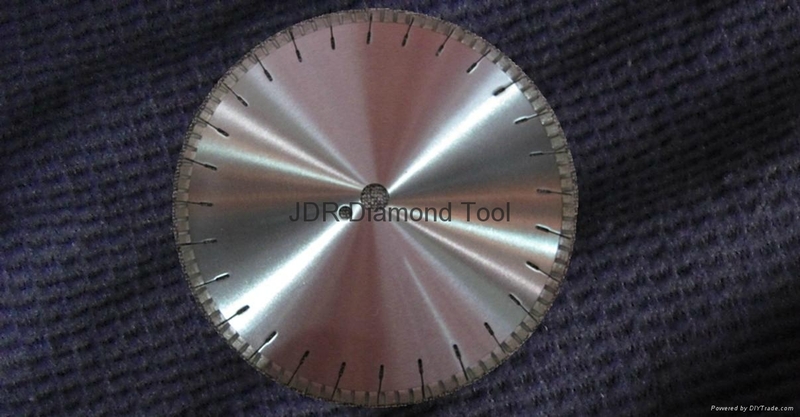 Designed for the general purpose of cutting tiles, bricks, blocks, slates, concrete pipes,etc. On wide range of masonry and concdrete meterials, GP blades provide superior cutting ability at a very competitive cost. LT Blades are specially designed for fast cutting of masonry and concrete materials. The turbo shape segments carry easy removing of debris, cooling of steel core and easy cutting.